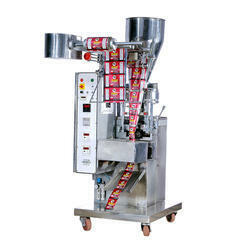 We bring forth for our clients a wide and qualitative range of Shampoo Packing Machine. All these products are manufactured under the strict surveillance of our experienced professionals using high grade material. 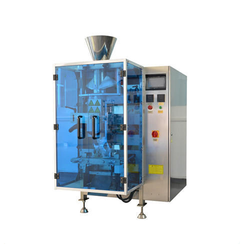 Our procuring agents source the material to be used in production process from certified vendors of market.